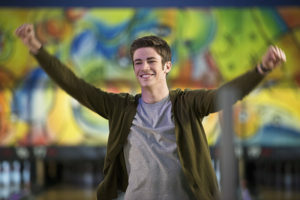 Home / News / The Flash: When Is Season 2 Premiering? The Flash: When Is Season 2 Premiering? The CW has announced when the second season of The Flash will start running. Expect the season premiere on Tuesday, October 6. If only we had a cosmic treadmill so that time would come sooner…. !